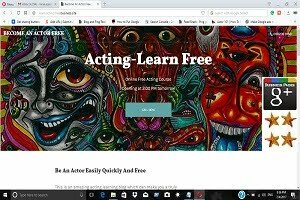 """ keywords'/> "" " Living Expenses in Mumbai For Aspiring Actors | Arrange or Quit | Best Actor Academy-The Monster Of Free Acting Tips ""
"Rehane Ko Ghar Nahin Hai, Sara Jahan Hamara"
The short answer is every actor’s expense will be different. However, use the list below as a guideline. As an aspiring actor or actress, I would suggest you to stay in an area close to where the action is, rather than staying far off which may involve high commuting costs. Just a room, kitchen to 1BHK may cost you anywhere from Rs. 20,000 to Rs. 30,000 with a deposit of Rs. 30,000 to Rs. 1 Lac (refundable). The best option is to take up a paying guest accommodation, sharing with people who have a similar objective of seeking a break in films/ serials/ ads. This small group of 3 or 4 actors can help each other in finding auditions, practice, training etc. While considering for a place, caution should be exercised by the girls when dealing with property agents. A proper investigation is necessary, especially about the owner and sharing partners, before you finalize the place. This is necessary. There are many advantages. It may cost you from Rs 15000 to Rs 9 Lakhs for a period of 2 months to 2 year. Personally, I would recommend you to go for a personal coaching or a limited group coaching rather than big names. Remember, no one is guaranteed a role irrespective of the tall promises made. Go for a good portfolio maker who has a proper studio. Head shots should be separate for films and for commercial purposes like fashion, ads and modelling. The pictures for films should exhibit different emotions, whereas for modelling, there should be different poses (close up, front, side profile) with perfect makeup. This may cost you anywhere from Rs. 7000 to Rs 30,000. Primarily this has to be done by you either through cyber cafe or with your own Laptop. The steps are: Creating website and its online promotion, social networking, posting a resume, portfolio and show reel on Job sites, participating in forums and posting hard copies to casting agencies, directors, producers, production companies and so on. You will need to set some money aside to see theater, go to the movies and meet related people. This will depend upon how much you can afford. I would suggest at least Rs 1500 a month. Note that today's superstar Shah Rukh Khan waited for 20 years for his hit movie (Dilwale Dulenhia Le Jayenge)!! I am a Photographer and will be doing portfolio shoot for aspiring actor/actress for a discounted price. Do contact me on 919011028398. If not reachable pls leave your name and number in text message. 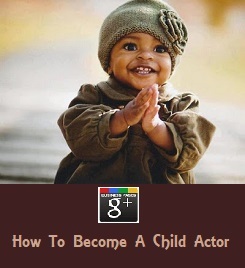 There are thousands of aspiring young man and women in the world who dream to be an actor. They just land up in LA, New York City for Hollywood, or in Mumbai India for Bollywood. Sadly, around 90% go on struggling and fail to be one. Why? Because, they never had the prior proper knowledge, on cine industry, what are the sure ways to become an actor and how to meet them. There are some requirements which they can prepare and meet them in their towns and villages without just packing and landing up in the cine industry's big towns. The result is a disastrous-a failure! I have a sure shot 2 solutions for those who dream to become an actor-FREE! 1 Read and practice from more than 284 posts of this blog either with friends or in the front of a full-size mirror. This may take a month or two. 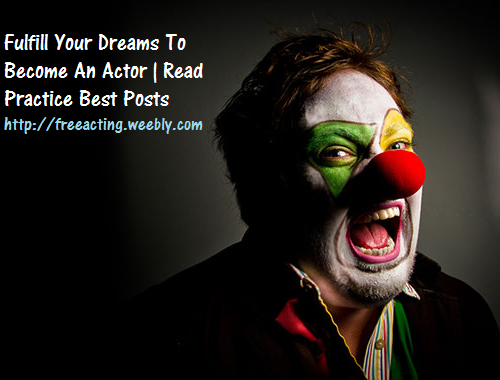 Get Best Acting Learning Posts In Your Mail Now! Sorry to ask you Just curious. Do you have any acting/ coaching degree? The acting books mentioned in the column below are a MUST for any actor for success with a reasonable cost. Though the total cost of all 12 books may be Rs. 5000/-, you can buy them one by one over 2 or 3 months.Below is the list. Stunning Total Page views of This Blog By Google | More Than 19 Lakhs! How Can I Become Bollywood Actor Free? What are the success requirements to be a Bollywood actor? I'm a beginner. How to start? How to find out if I can be a good actor or not? Which are the best acing schools to join? How can I find a good acting coach? Can you tell me good and bad about acting classes? What are monthly living expenses in Mumbai for a beginner? Can I learn acting at home to save money? 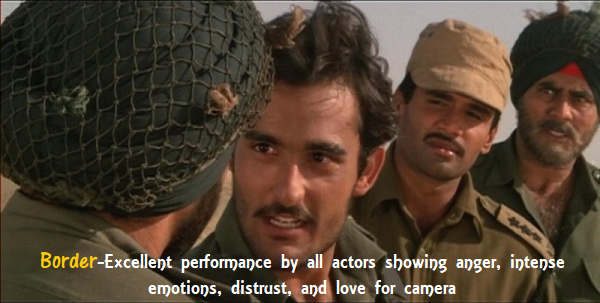 Why learning acting for camera important? How to develop a good voice? How can I build a hot body? But, I have no experience. How can I be a Bollywood actor? 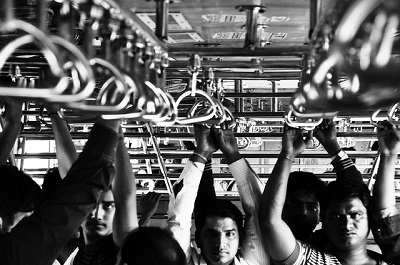 Which are the best portfolio studios in Mumbai? Which are the best casting agencies? Can I get contact email of top casting directors? Are there any common places to meet directors and actors? Can I promote my acting career free? What a casting director wants in an audition? 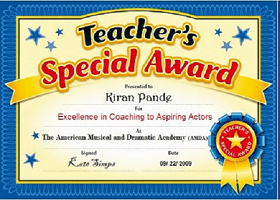 Are there any good web sites on castings and schools? What is a monologue and how to prepare it? An Actor’s Tattoos? What’s the deal? 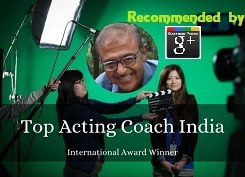 Simple to Perform Hindi Monologue "Late Ho Gaya"
The Amazing Acting Coach-Why Learn From Him? Gautam Gulati is now an established actor. He was not our student, but added due to excellence! 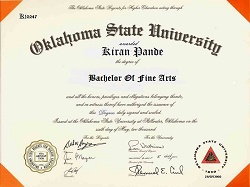 Created by blogger and Layout customized by author Kiran Pande. Awesome Inc. theme. Powered by Blogger.